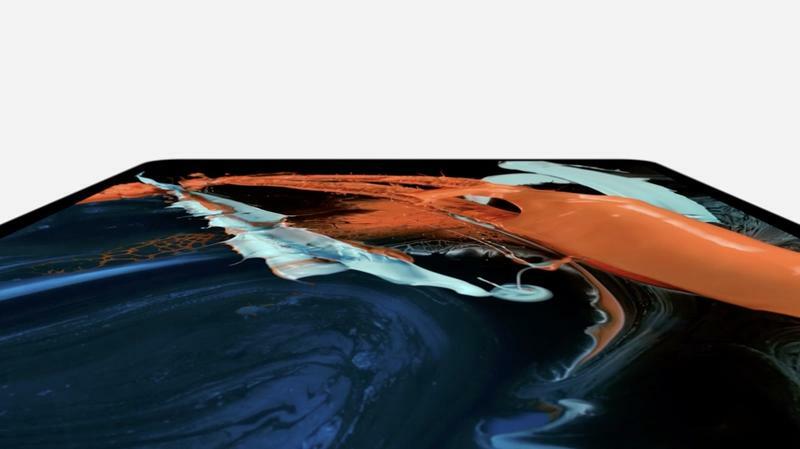 Apple on Tuesday officially unveiled the new iPad Pro, the biggest update to the iPad ever. The revamped device features a major redesign, slimmer bezels, and incredibly powerful guts. 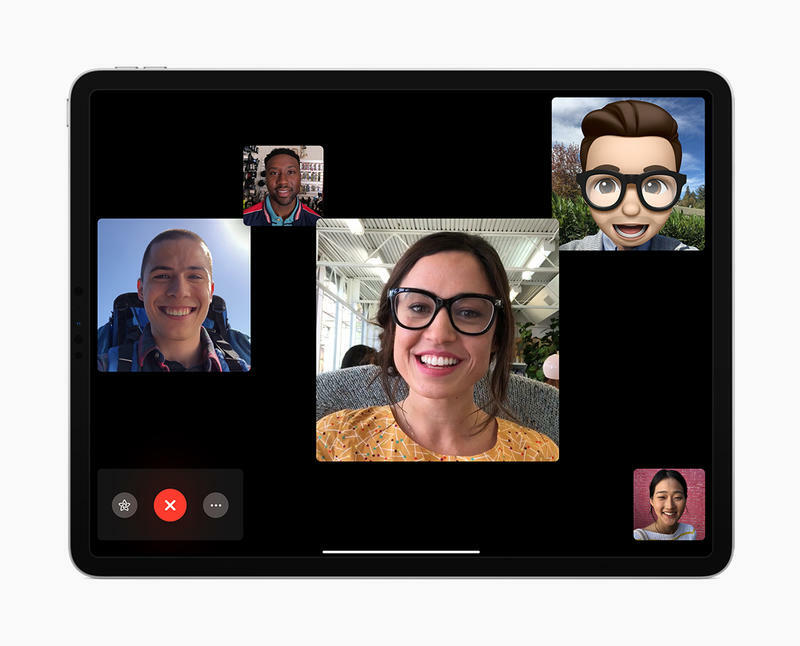 Apple also included Face ID, which can work in both portrait and landscape orientations. 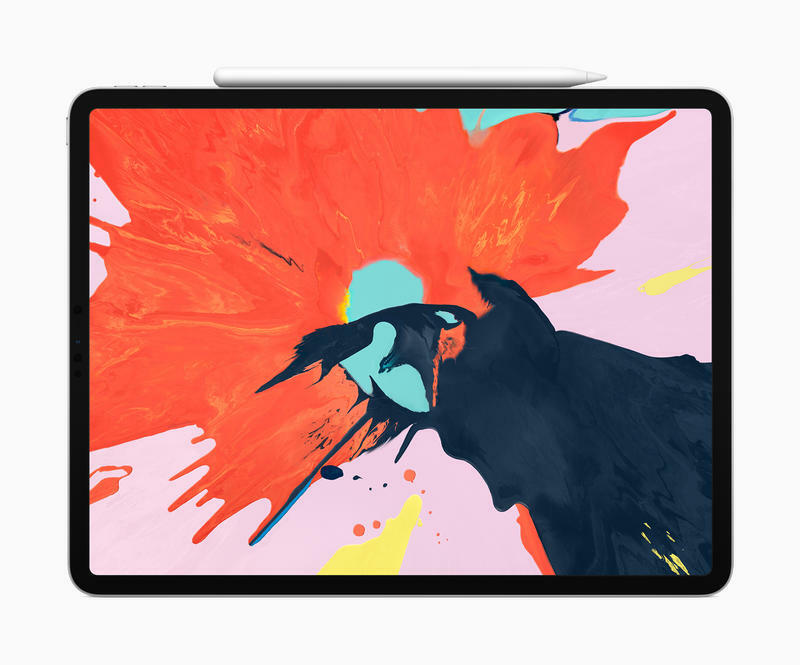 For years, Apple has pushed the iPad Pro as a device capable of replacing your laptop. The company even made a commercial about it, in which a young iPad Pro user (haughtily) remarks, “What’s a computer?” Apple has always had a self-assured-ness toward its tablet, and this year is no different. So, can the new iPad Pro, with its A12X Bionic Chip and improved functionality, actually be powerful enough to replace a laptop? 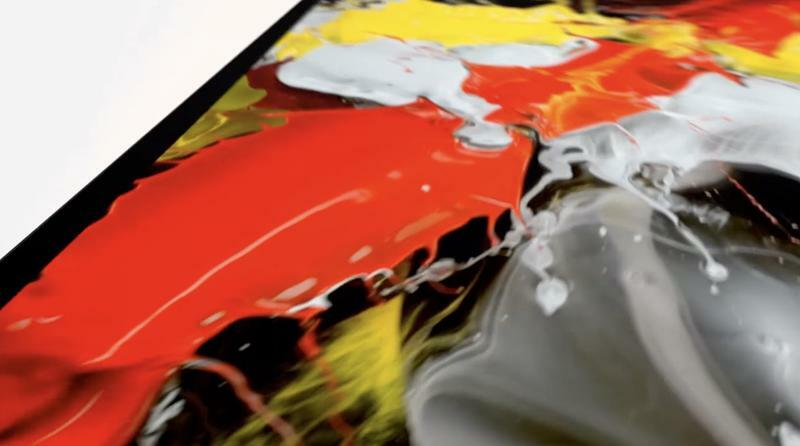 Here are five things to love about the new iPad Pro (and one thing to hate). The new iPad Pro design makes the older models look, well, old. With flatter edges and slimmer display bezels, the new iPad Pro looks high-end—and it’s much smaller, too. 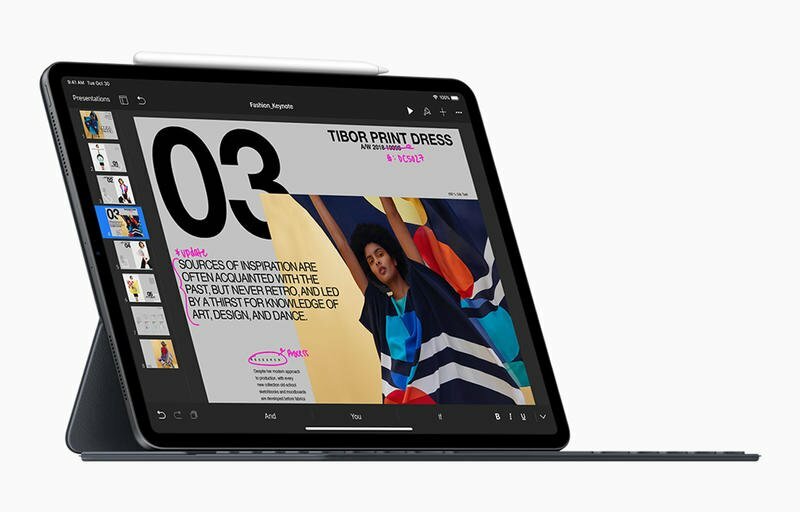 Apple said the 12.9-inch model is now about the size of an 8 x 11-inch piece of paper. The new models are also thinner and lighter than before, making them endlessly portable without sacrificing beauty. 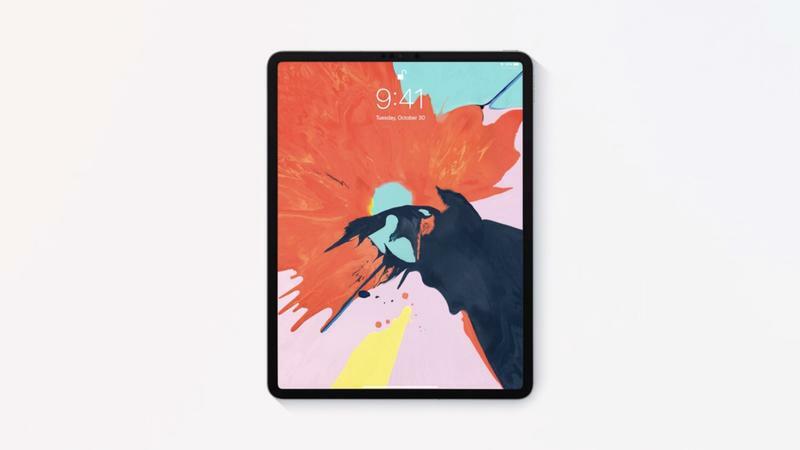 According to Apple, the new iPad Pro models are more powerful than more than 90 percent of laptops on the market. With an A12X Bionic chip and a Neural Engine, the new iPad Pro is capable of running 5 trillion operations per second. 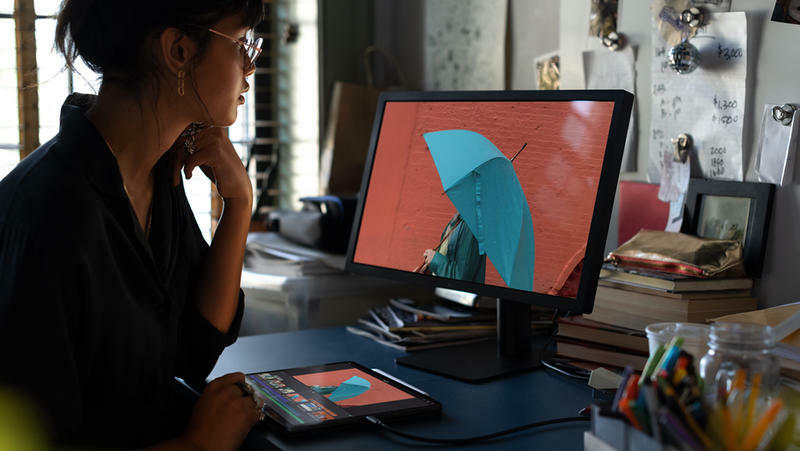 Apple also claims the new device’s graphics performance can rival that of the Xbox One S, making it the perfect device for creation and entertainment. 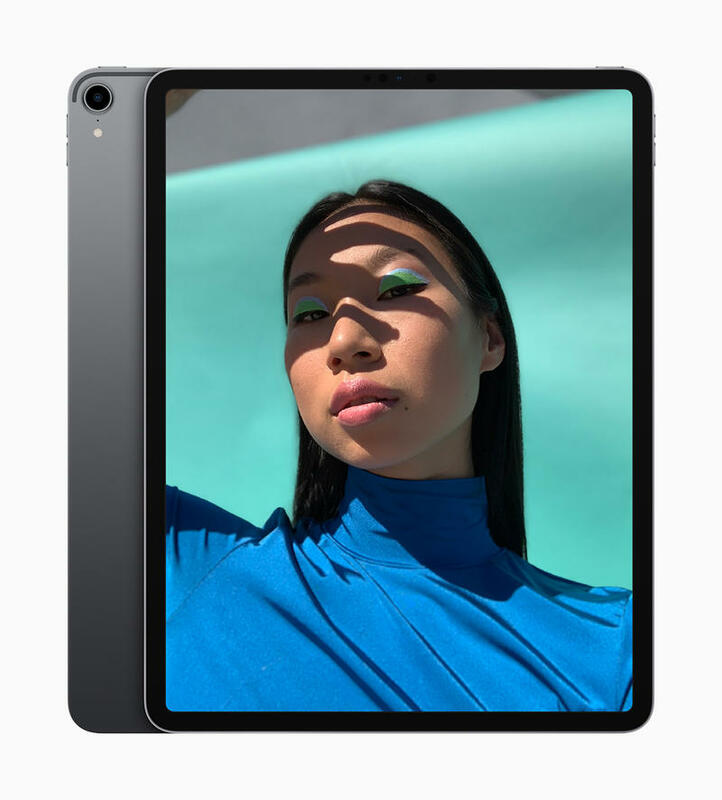 Apple redesigned its TrueDepth camera to work on the new iPad Pro, making Face ID even more powerful. 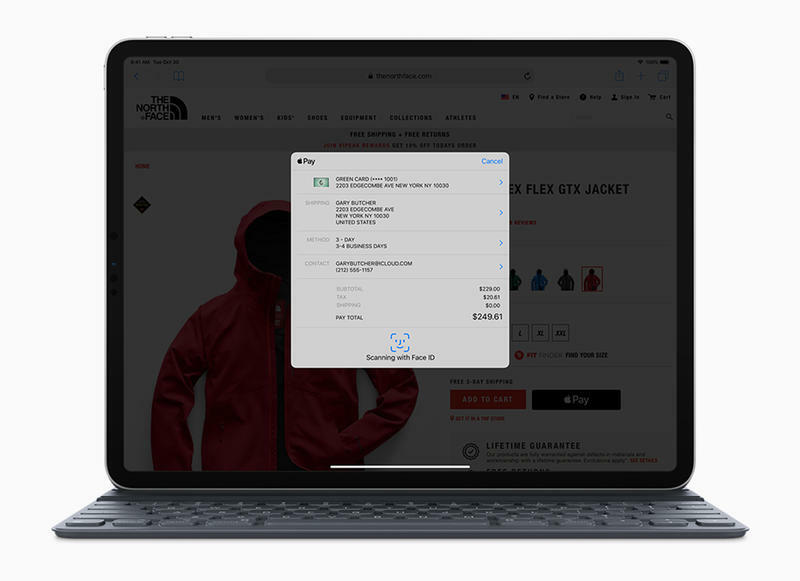 But unlike in the iPhone XS, the facial unlocking system works in both portrait and landscape orientations, making it much more versatile when you use it to log in to apps and purchase stuff in iTunes and online. 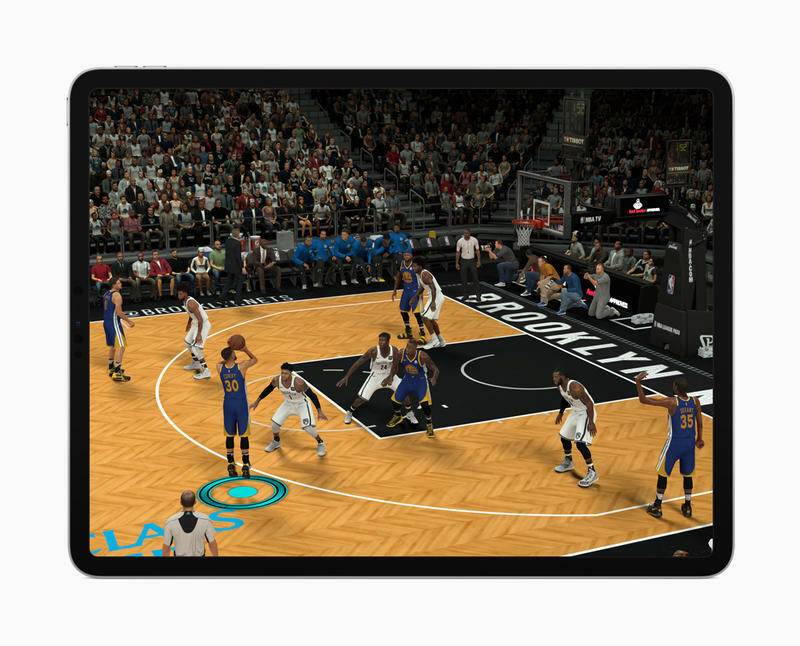 Without a traditional home button, navigating the new iPad Pro is a little different. 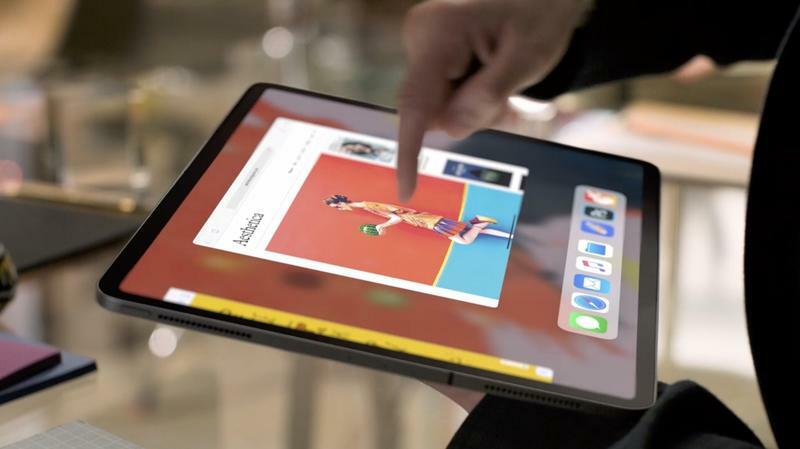 Apple has ported over the navigation gestures from the iPhone XS, making the new iPad Pro easier and more intuitive to navigate. If you’ve used the iPhone XS, then you know how intuitive Apple’s navigation gestures are, and they look even more natural on Apple’s brand new iPad Pro. 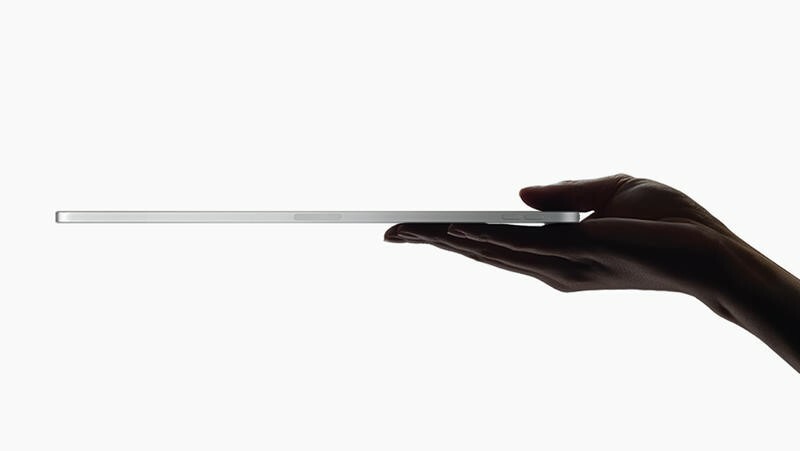 With the new iPad Pro, Apple has ditched the Lightning port for USB-C. 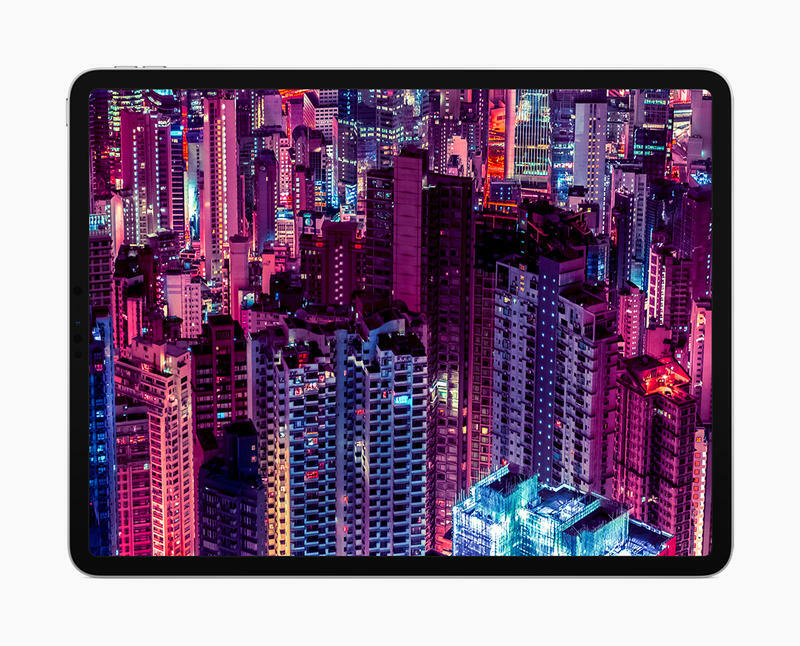 The new port will allow the iPad Pro to connect to everything from a 5K display to accessories and more. Apple also said iPad Pro owners can use the port to charge their iPhone, highlighting just how powerful (and versatile) the port is. 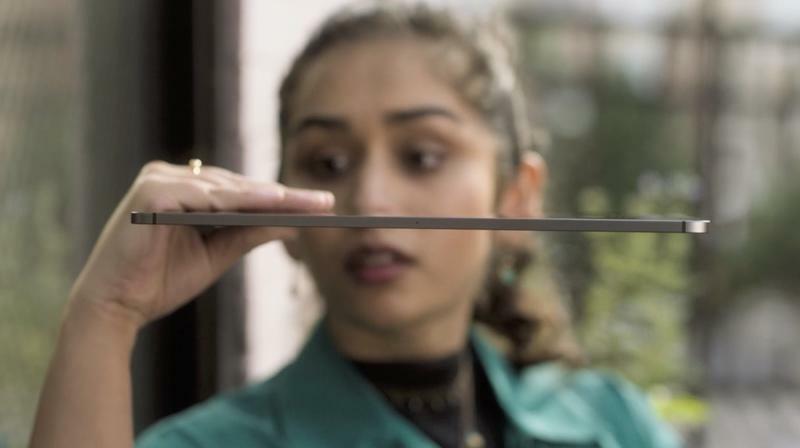 For all the new features Apple added to the new iPad Pro, the company also took something away: there’s no more 3.5mm headphone jack. You’ll either have to buy a dongle or buy a pair of Bluetooth headphones. 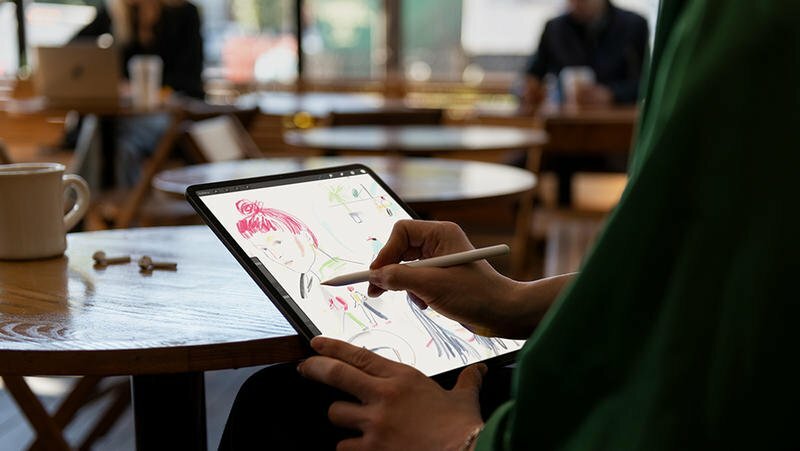 That’s hugely disappointing for a high-end device like the iPad Pro—and one that starts at $799—but it continues to show Apple’s commitment to a no-port future.